Agriculture was the main industry in Denmark for centuries. Today the country is one of the most efficient and knowledge-based agricultural nations in the world. Of Denmark’s total land area of 42’925km2, more than 60% is agricultural land. It is a net exporter of cereals, dairy- and protein products. Denmark’s agricultural output could today feed 15 million people, nearly 3 times its population. Denmark is a EU member with its own currency, the Danish krone (pegged to the Euro). The AAA-rated country is one of the most stable and encouraging investment environments worldwide. 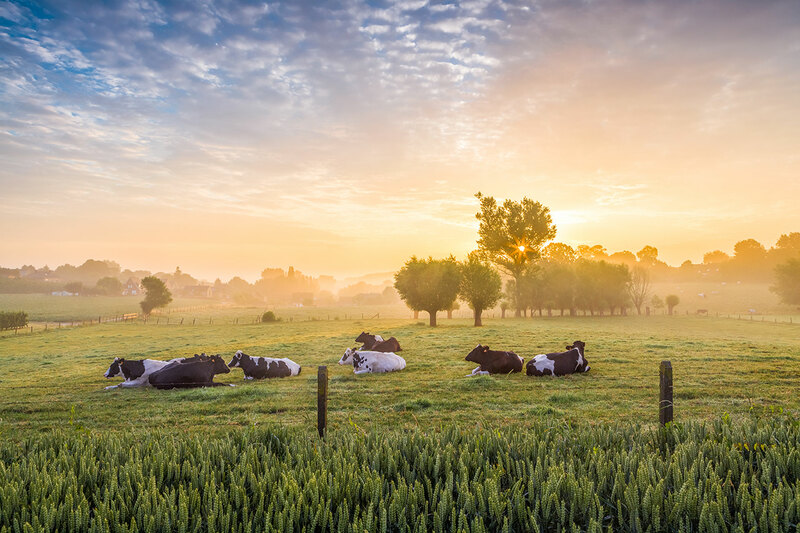 Denmark is ranked amongst Europe’s most trusted nations with high levels of animal welfare standards and favorable agricultural climate. It is also listed amongst the top countries for ease-to-do-business. FarmCompany provides its investors with an opportunity to invest in real, tangible assets that offer a diversified source of income and capital appreciation, in a solid institutional environment. The farming model combines the leasing back of farms to local farmers with the joint operation set-up with local farmers, keeping a flexible approach according to the local conditions and market dynamics. Our aim is to invest in and to manage 10-15 agricultural farms in Denmark with a total size in excess of 5’000 hectares (approx. 12’000 acres), integrated into clusters benefitting from an economy of scale and providing an efficient farming platform. FarmCompany currently owns 5 farm clusters in western Denmark with an aggregate farmland area under management of nearly 4’065 acres (1’645 hectares). 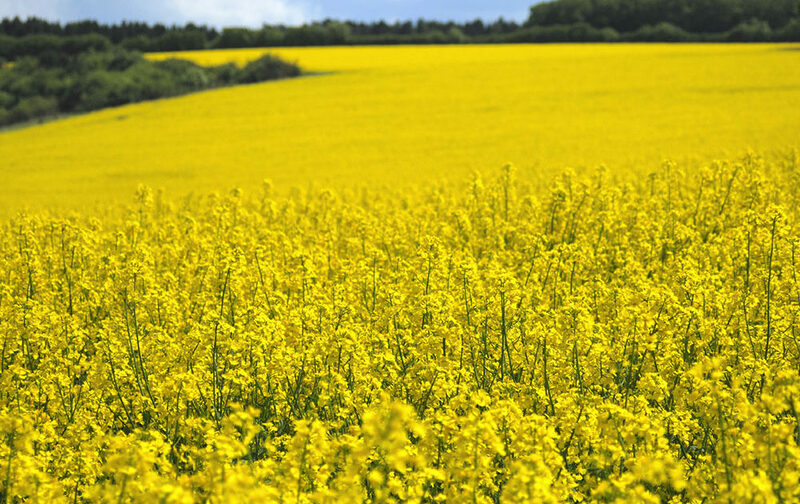 These clusters produce a variety of crops such as wheat, barley, oat, corn, rapeseed and potatoes.